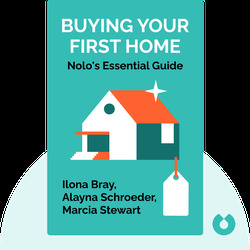 Nolo’s Essential Guide to Buying Your First Home (2014) tells you everything you need to know when you’re in the real estate market for the first time. These blinks lay out the dos and don’ts of buying your first home, from getting a successful inspection, to negotiating the price and making the right offer. 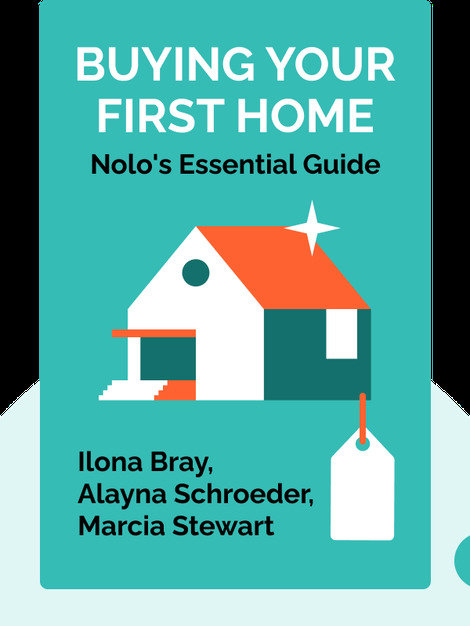 Ilona Bray is an attorney and the author of several books on real estate, including The Essential Guide for First-Time Homeowners and Selling Your Home: Nolo’s Essential Guide. Alayna Schroeder is a California-based lawyer, with legal experience ranging from corporate law to the US Peace Corps. Marcia Stewart is the author and editor of multiple Nolo real estate books, including the best seller Every Landlord’s Legal Guide.